The Center for Arts in Natick, Inc.
We believe the arts are essential to a complete human experience and to the creation of a vibrant, healthy community. The Center for Arts in Natick (TCAN) serves the MetroWest region by increasing opportunities to experience, participate in, and learn about the arts. To this end, TCAN strives to present arts programs of the highest standard that are available to everyone. 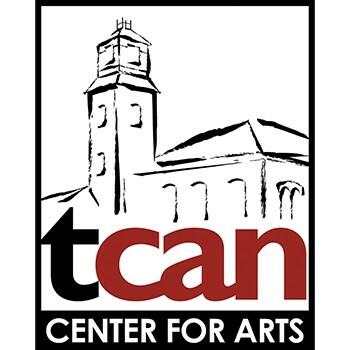 TCAN dedicates its resources to providing community access to diverse arts programs, reducing barriers to attendance, and building appreciation through arts education. Get a great vehicle and support a great cause. With every new Subaru purchased or leased, Subaru will donate $250 to your choice of charities*. MetroWest Subaru will also support your local community by donating an additional $50 to The Center for Arts in Natick, Inc. for each sold or leased vehicle. November 15 through January 2. In March 2015, TCAN received a generous donation of $17,431 from MetroWest Subaru for our participation in the 2014 Share the Love campaign. This gift made it possible for TCAN to purchase several necessary components for a major upgrade of our house audio system - a project we had been planning for two years. This sound system upgraded the quality of the musical experience for TCAN patrons and enhanced TCAN's appeal as a performance venue to professional artists touring the area. Most importantly, the equipment upgrade enabled us to attract and present a higher tier of professional touring artists on our stage, increasing our attendance and building capacity for our organization.